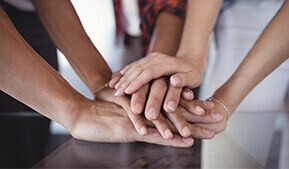 Initiatives by Greaves for Social Communities. Factory workers, retired proficient technicians / floor managers for using them in Greaves Channel. Local Mechanics to entrepreneurs program. 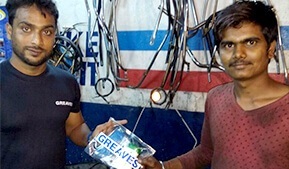 As part of the drive, Greaves distributed Personal Sanitization kits to around 2000 Mechanics across various cities. Kit consisted of Hand wash and Hand Glove. This will create an awareness of Personal Hygiene and Health Protection amongst the Auto Mechanic Community. Auto fraternity - Train 3W auto cooperative groups on various facets to gain employment and improve life. Farming Fraternity - Coaching small and marginal farmers on farm productivity increasing programs. 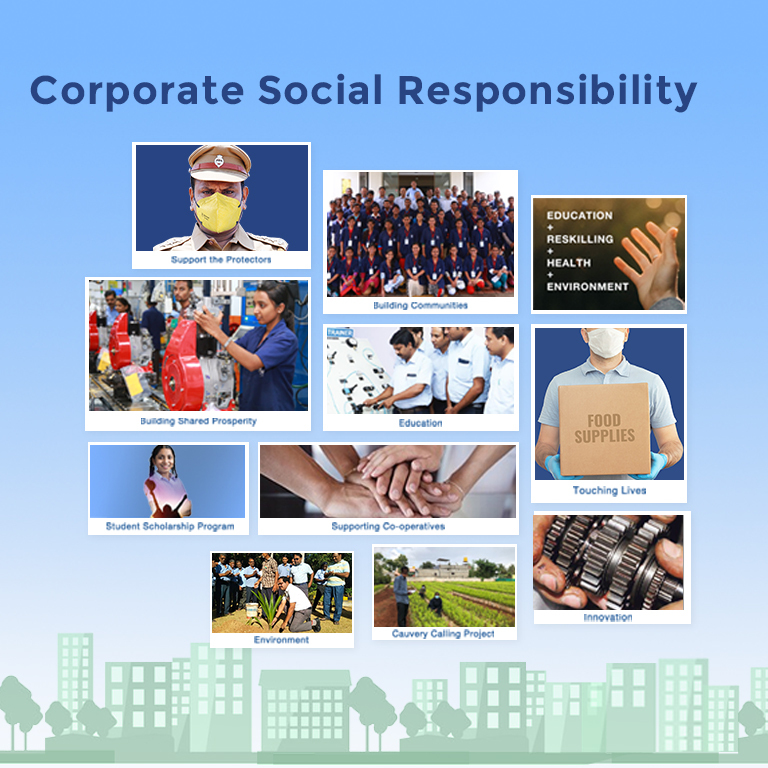 With our philosophy of Care, Commitment and Compassion , we at Greaves are happy to present Corporate Social Responsibility (CSR) project focusing on Reskilling called – DEEP, a concerted effort to provide skill to those people who aspire to grow but lack financial support. 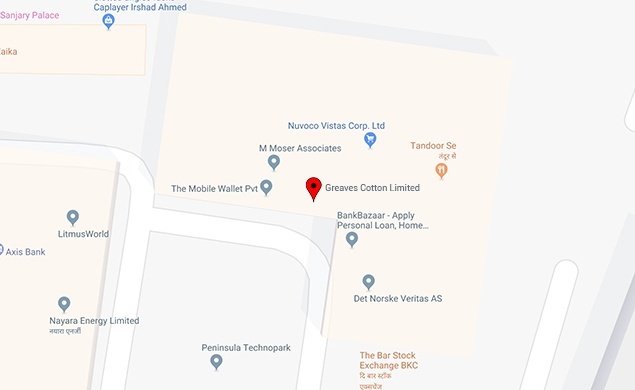 Through DEEP, Greaves Cotton Limited looks at building value in the lives of people by providing exposure to technical training for 6 months.